In March Google launched a service that allowed Gmail users to send text messages to cell phones free of cost using the Gmail’s chat application. But this service was limited to some countries. But now Gmail has extended this service in India and is available in total 52 countries. The chats will be stored in user’s Chat history just as the regular chats. 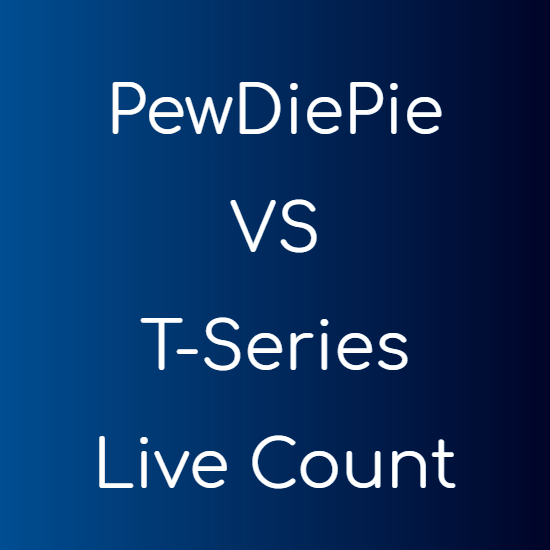 The reply will also be visible as a chat message. 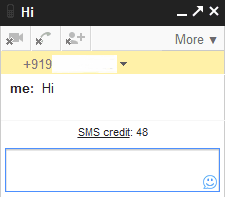 Login to your Gmail account and pay special attention to your chat bar. You will notice that an additional SMS option can be seen. Now you will have a pop-up on the screen asking you for the name of the person. Type in the name and cross check the phone number and click on save. 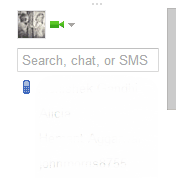 Now a chat windows will open on the right side of your Gmail page just as you have the window for chat. But this time it’s for the SMS. In the above window you will see something that says “SMS credit: 48” . Now this is the daily limit imposed by Gmail on the number of free SMSes sent per account. 1 credit is charged for every SMS you send. But if you get a reply from the receiver, then 5 credits will be added to your account. This again is up to a limit of 50 credits. Google’s Free SMS service does not support all the mobile operators as of now. You can check the supported operators here. You can send at-most 100 free messages per day. You can not buy additional credits even by paying. But you can send a message to yourself and reply to that message again and again to increase your free SMS count. You can chat with a person with no internet access for free. Also if you don’t have enough funds in your phone to send an important message, this service comes handy.